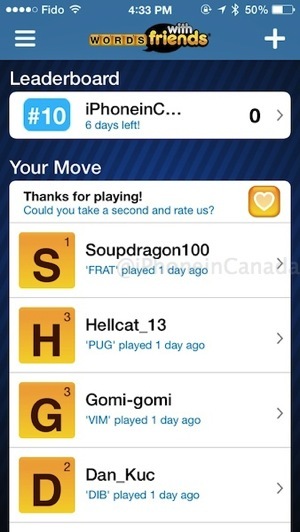 Words with Friends for iOS junkies, this a day you’ve been waiting for. 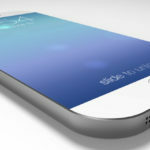 A massive update has been released with a design overhaul for iOS 7, which also includes better performance and smoother scrolling and stability. What’s new is the ability to resign on your opponent’s turn as well. A couple screenshots of the redesign are below. The game board is the only part of the app that looks out of date compared to the rest of the app. If you want to victimize a player, start a game with ‘iphoneincanada’. 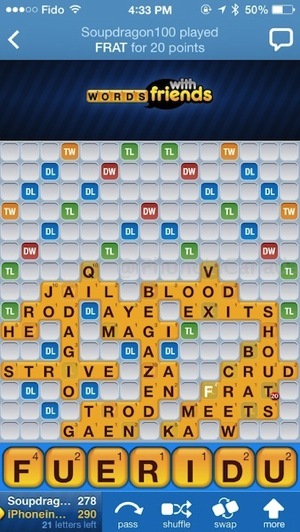 Click here to download Words with Friends—the ad-free version is $4.99 in the App Store.